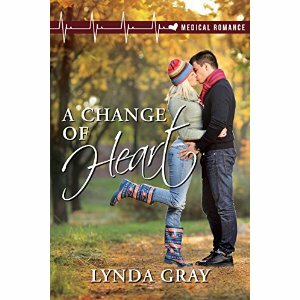 "A Change of Heart," by Lynda Gray, is a fun, well-written medical romance that is sure to please fans of the genre. The story follows Guinevere Winter, a nurse having recently left Boston for a New York hospital. When she meets head cardiologist Dr. Jonathan Pike, her interest is piqued. Unfortunately, his traumatic romantic past gets in the way of him being open to a new relationship. Gray does an excellent job writing characters that are believable and dynamic, and the chemistry between Guinevere and Jonathan is done well, with lots of ups and downs. Gray paces the story well, striking a balance between setting the scene and tension/conflict. If you like medical romances, you'll love "A Change of Heart."